Robotics and Intelligent Systems is an undergraduate course that presents the theory of robotic and intelligent systems. Particular attention is given to modeling dynamic systems, measuring and controlling their behavior, and making decisions about future courses of action. The content is necessarily broad, and the course level is both introductory and intense. The intent is to motivate and prepare students to conduct research projects and to pursue further study. Twenty-four 80-minute lectures were given during the term (see Syllabus). The slides used as lecture materials are presented here. The portable document files may be downloaded for non-commercial, educational use only, with acknowledgment of the source. Several graphics found on the web are included without attribution. Any graphic material that is deemed to infringe on another's copyright will be promptly removed upon formal notification by the copyright holder. The course reading list can be found at Blackboard at Princeton. 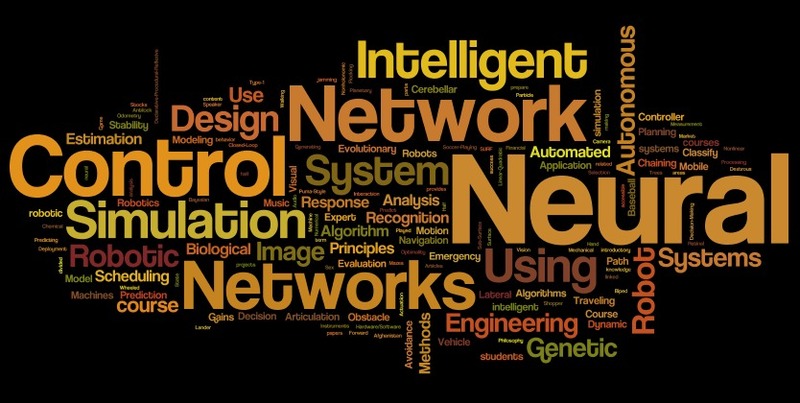 Additional information can be found in Robotics and Intelligent Systems: A Virtual Textbook . last updated May 7, 2018, stengel@princeton.edu.